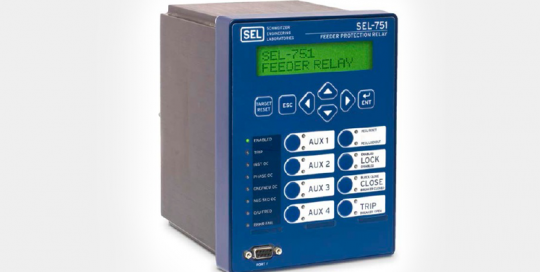 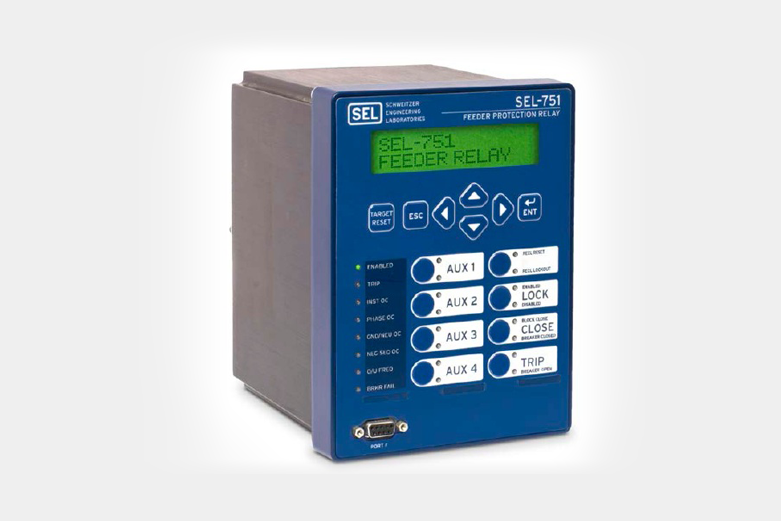 The SEL-351 Protection System has built-in Ethernet and IEEE C37.118 synchrophasors, and is ideal for directional overcurrent applications. 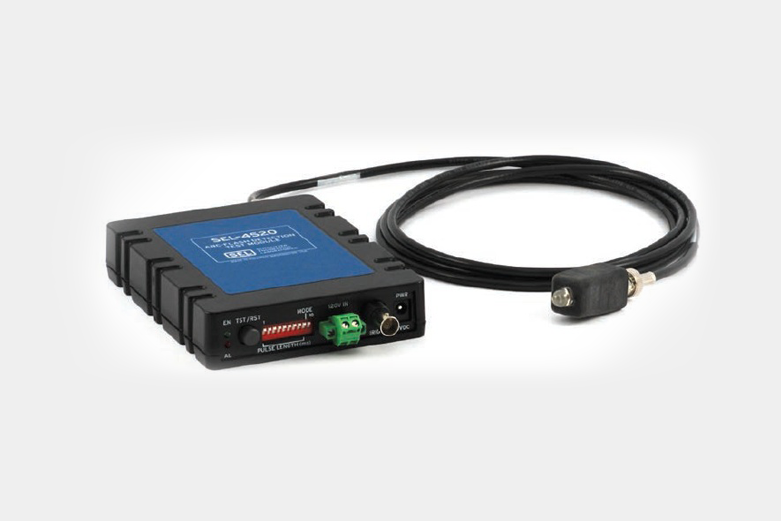 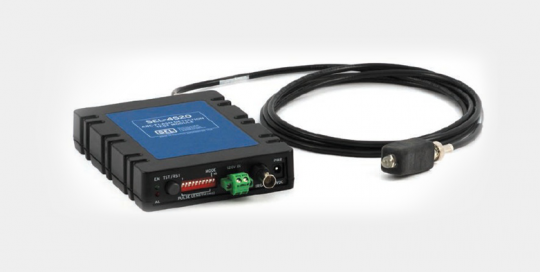 Optional MIRRORED BITS® communications and power quality monitoring add flexibility to solutions. 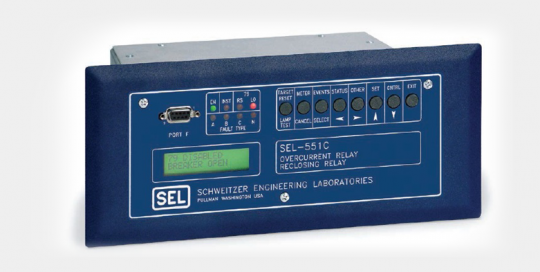 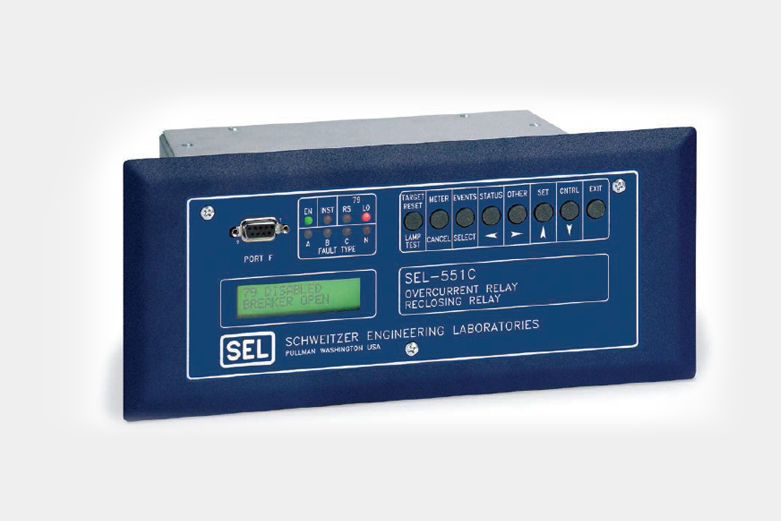 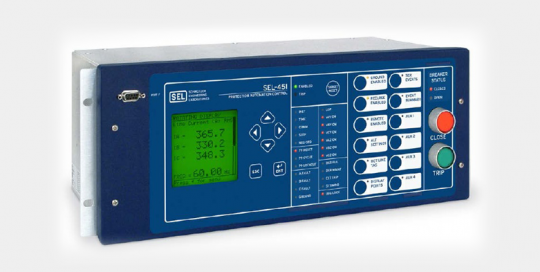 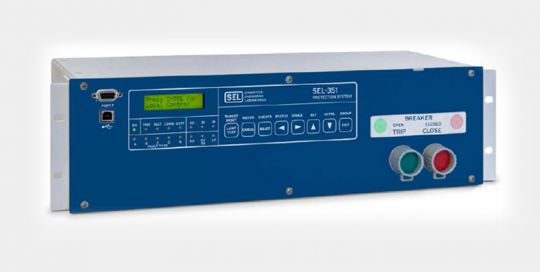 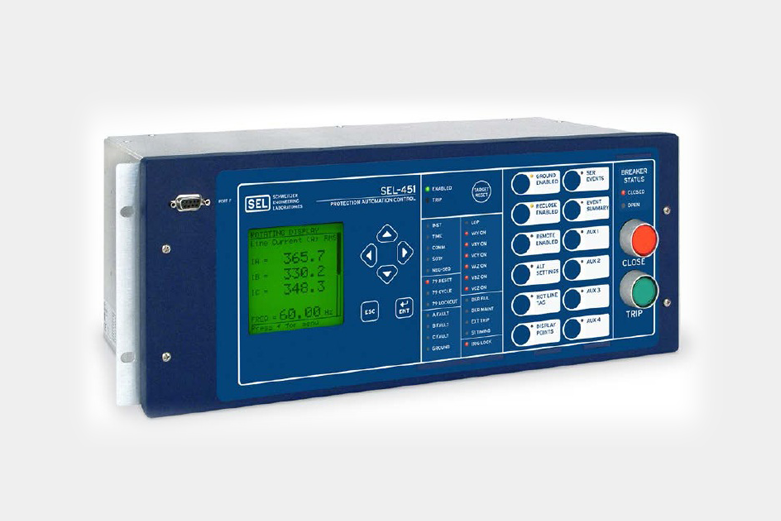 The SEL-351 is the protection standard for utility and industrial electrical systems around the world.